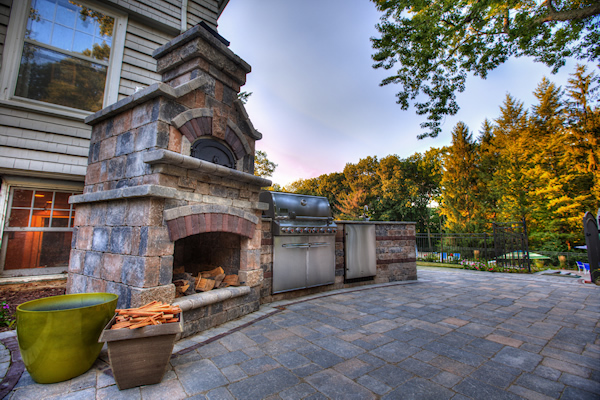 We offer high quality products, inspiring ideas, affordable solutions. Information courtesy of Indiana Limestone's website. 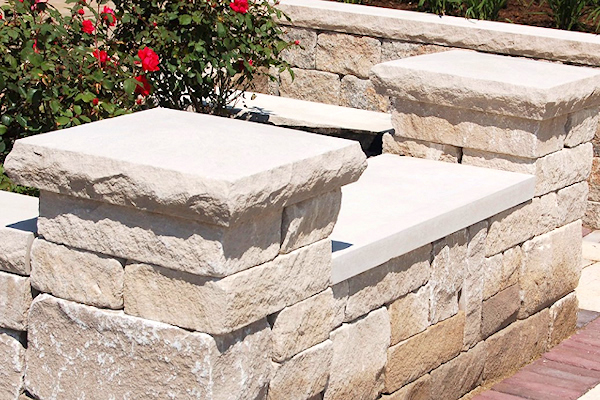 Indiana Limestone Company, since our founding in 1926, has continued to build upon its tradition of excellence and innovation. Our strength in consistently providing reliable building material solutions and investments in modern technology has allowed us to continually be the largest limestone quarrier in the United States. Information courtesy of Real Stone Systems' website. 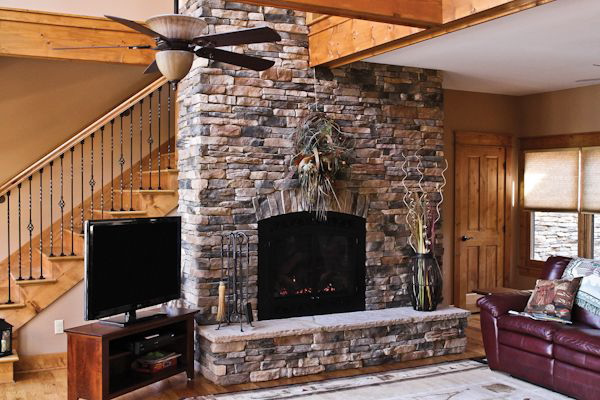 Whether you're looking to update your fireplace or add a contemporary flare to your clients latest project, Real Stone Systems offers a variety of high quality natural stone products, including wall and flooring panels, tiles and accessories. Our products come in many styles, sizes and color tones to help you achieve the perfect look for your space.